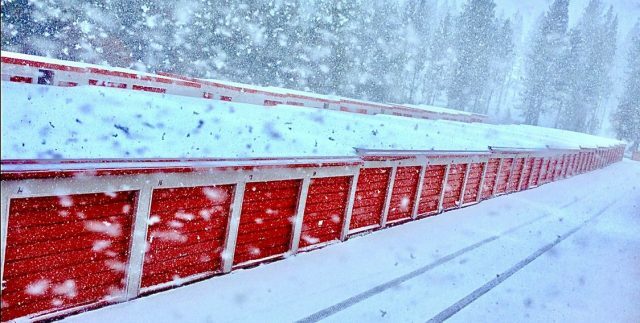 We offer the best self-storage prices in the South Lake Tahoe area. 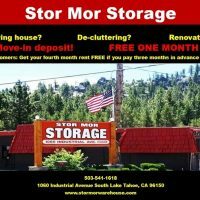 For New Customers: Get your fourth month rent FREE if you pay three months in advance upon move-in. 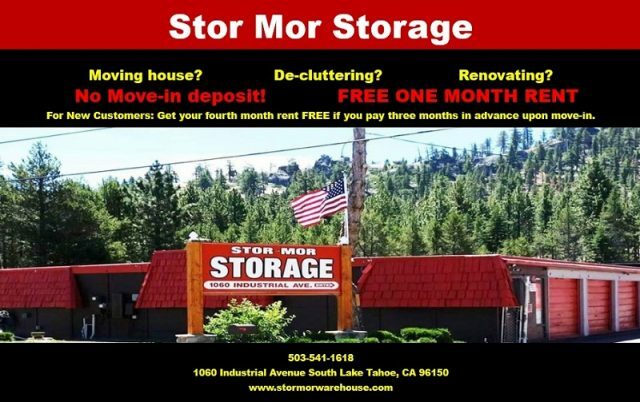 Stor Mor Storage values security as much as our clients value their property. We have 24/7 surveillance cameras to monitor the activities in the storage facility and promote safety and security.